Good food and the perfect ambience go hand in hand in making the perfect holiday ingredients and ski holidays are no exception to that. After an energetic day on the slopes, there is nothing better than to be wined and dined and if it can be at a mouth-watering Michelin star restaurant with mountain views – even better! 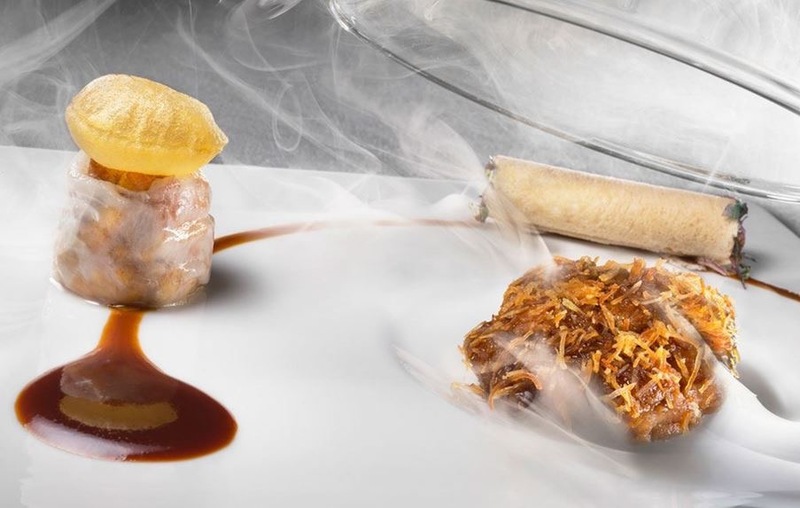 The team of ski experts from The Oxford Ski Company have put together their top 5 ski resorts with Michelin Star restaurants read on to find out where you should go to enjoy a mouthwatering ski experience. 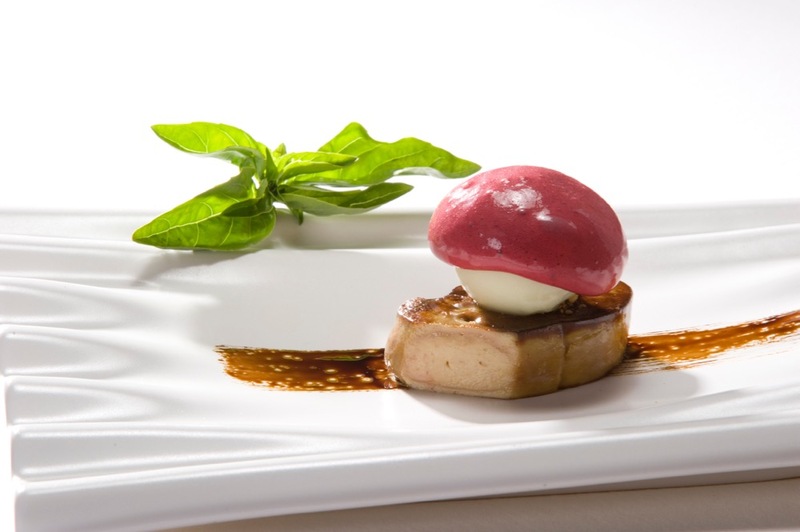 Courchevel is positively brimming with Michelin stars! 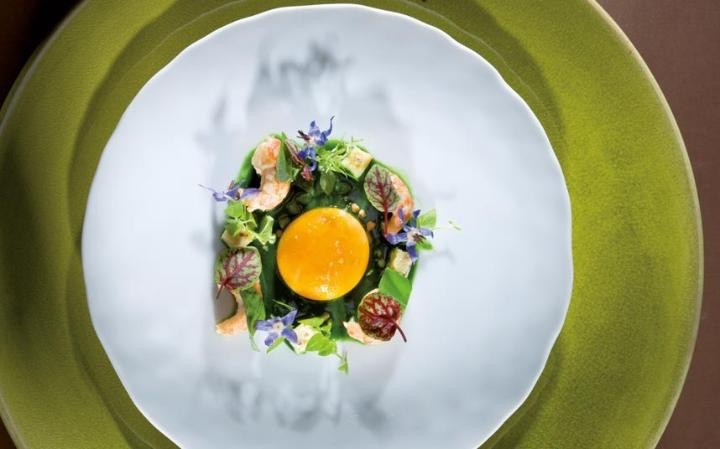 To name but a few Le 1947 at Hotel Cheval Blanc – 2 Michelin stars, Le Kintessence at Hotel Le K2 – 1 Michelin star, Pierre Gagnaire Pour Les Airelles at Hotel Les Airelles – 2 Michelin stars and Le Chabichou at Hotel Le Chabichou – 2 Michelin stars. The sheer number of these exquisite restaurants reflects the luxurious and glamourous nature of this beautiful resort. The standard of culinary delights is truly exceptional and for any foodie it is certainly a must see resort. Courchevel 1850 is an icon of luxury, and it includes two of only eight formally recognised 6-star hotels in France. As the crown jewel in the Courchevel resort region, this is where the rich and royal escape for a holiday on the slopes and there is plenty of options to fine dine as you can see. St Martin De Belleville, known affectionately as the ‘hidden jewel’ of the Alps is home to La Bouitte – with it’s 3 Michelin stars. René and Maxime make a remarkable duo: they’ve been working together for 20 years and have just celebrated La Bouitte’s 40th anniversary in December 2016. 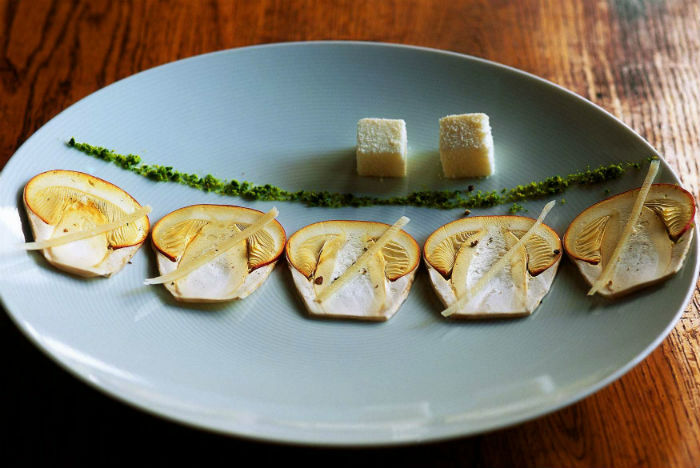 This self-taught father and son team has developed an original and understated cuisine, honest and irreverent, which draws inspiration from the culinary traditions of Savoie while paying homage to them. 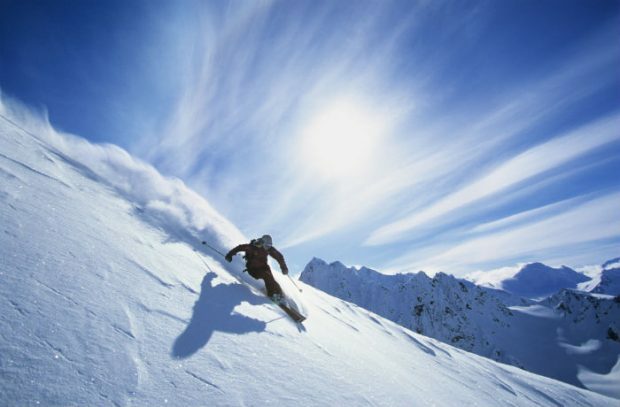 At 2,300m, Val Thorens is the highest ski resort in Europe, located in the stunning Tarentaise Valley. Jean Sulpice, with his 2 Michelin stars restaurant offers a friendly laid-back atmosphere with wonderful service and panoramic views. 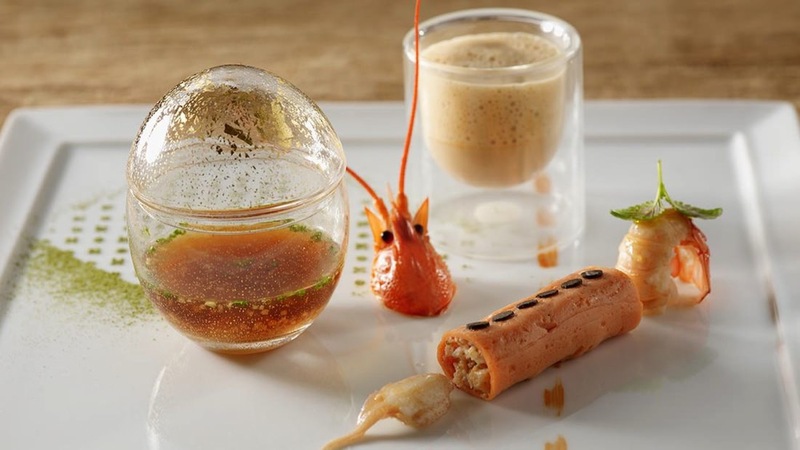 This young Savoyard, who trained, amongst others, under Marc Veyrat, provides healthy, creative and authentic cuisine revolving around local, seasonal produce such as a ‘chestnut velouté with a parmesan chaud-froid and grated truffles’. At his side is his wife, Magali Sulpice, who is a Sommelier. She proposes unusual, yet lively and tasty wine combinations. The Michelin Inspectors View: At this restaurant 2,300m above sea level, the food reaches new heights. Enjoy exceptional ingredients from Savoie, an interplay of textures (fluffy, crisp, creamy), cooked and seasoned to perfection, and a harmony of flavours. Jean Sulpice and his wife, an excellent sommelier, work their magic! The ski resort of La Tania was first built in 1992 to house athletes competing in the Albertville Olympics. As such, it is centrally located right in the middle of the Three Valleys with a quaint village atmosphere – a home away from home high up in the majestic peaks of the French Alps. Attracting aristocrats from Paris year after year, the town of Megève is one of the most fashionable ski resorts in the French Alps. Steeped in chic and charm, it boasts a friendly elegance and a very traditional atmosphere. The restaurant of Flocons de Sel, with its 3 Michelin stars has an intimate and elegant atmosphere with exceptional natural surroundings that provide the establishment with such an outstanding backdrop. The art of authentic mountain life honed to perfection with their gastronomic restaurant located at the heights of Megève, offering diners a unique setting for romantic dinners for two, relaxed lunches among friends or enjoyable family meals. The Michelin Inspectors View: A group of chalets overlooking Megève… It is here amid the peaks that you will find Emmanuel Renaut. The great chef has a passion for the mountains: even though his dishes bear his personal hallmark, they also seem to be exceedingly close to nature! The restaurant is part of a charming hotel complex, where the chef and his wife have left their mark. Contact The Oxford Ski Company to discuss the best dining in the Alps, and where to stay between meals. They are the experts on both!